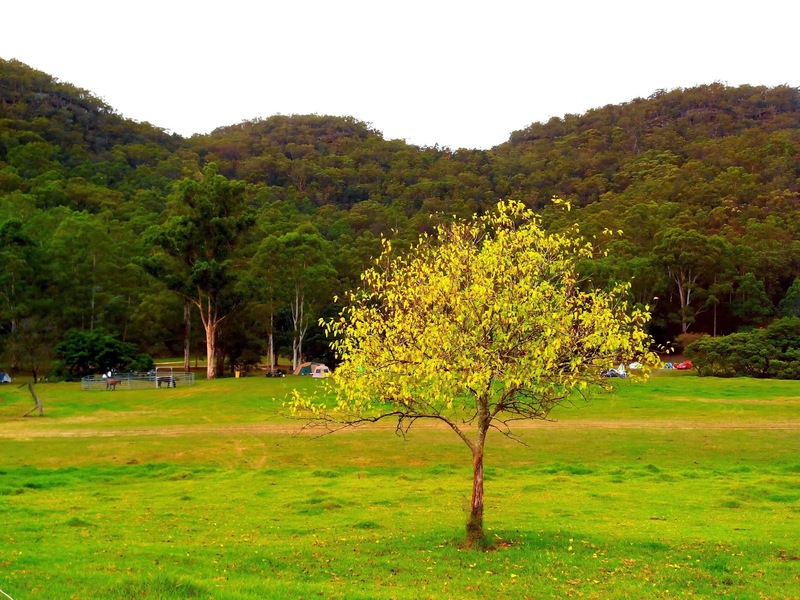 Here's few more snaps of Glenworth Valley (Australia) where I went for horse riding. Lovely photos. I guess one has to be so careful around such big birds! Both the emu and the tree glow. 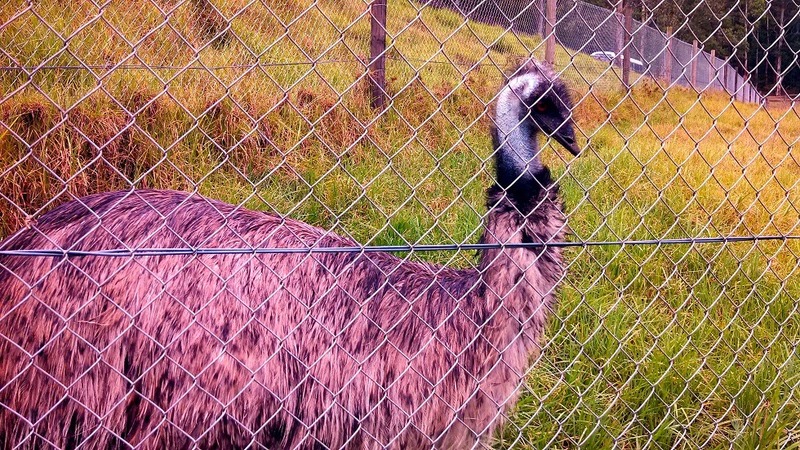 Is the emu really pink? Your photos are great! Love the lunch bandit!